Reasons we think Goathland and North Yorkshire are awesome! Goathland really is a beautiful village. It is easily accessible, but once you have turned off the A169 it is like driving, or stepping, into another world. The scenery is breathtaking in any weather and the village has retained it's old world charm. For Heartbeat fans visiting Goathland is a must. The village is at the heart of the '60s themed TV series in which it is known as "Aidensfield". As previously mentioned, our home was featured in episode 5 of season 16 "Memoirs of a Fighting Man" in which a retired Army Major shoots an intruder in what is now our Breakfast Room. In front of Halmer Grange is St Mary's Church. This magnificent old building has featured in many episodes of Heartbeat. 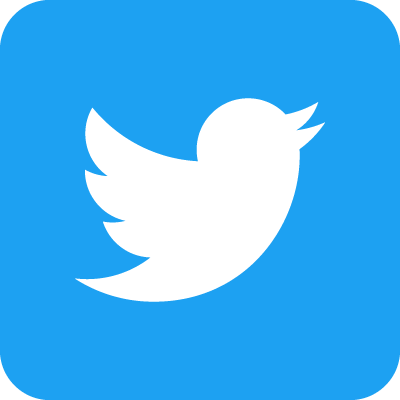 In the show it has seen a number of funerals and weddings, had satanic symbols painted on the door and has been broken into on more than one occasion. A short walk into the heart of the village reveals more Heartbeat locations. Of course the village shops, now gift shops and tea rooms, feature in many episodes. Keep going and you will stumble across Scripps Garage and of course the Aidensfield Arms, or The Goathland Hotel as it is actually called. Continue walking and you will come to another great attraction and asset to the village; the heritage railway station. Not only has the station featured in many episodes of Heartbeat, it was also the location of "Hogsmeade" station from the early Harry Potter films, and with good reason, because it is a lovely quaint little railway station. It is a stop on the wonderful North Yorkshire Moors Railway. 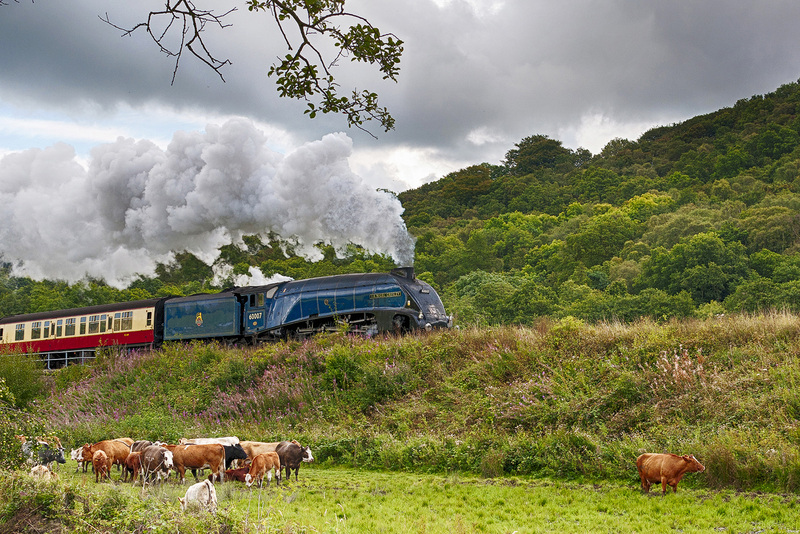 The NYMR is a charity which runs and maintains the magnificent steam and period diesel trains. Taking a trip in one of the beautifully restored carriages offers a memorable experience and a great way to view the scenery as it gently rocks along the tracks. Whilst waiting for the train it is definitely worth visiting the sweet little tea rooms. Enjoy delicious snacks while sitting in a converted goods wagon inside the brilliantly adapted 1922 warehouse. Very quirky indeed! For a really special experience, you could enjoy lunch, afternoon tea or dinner aboard the Pullman dining train. 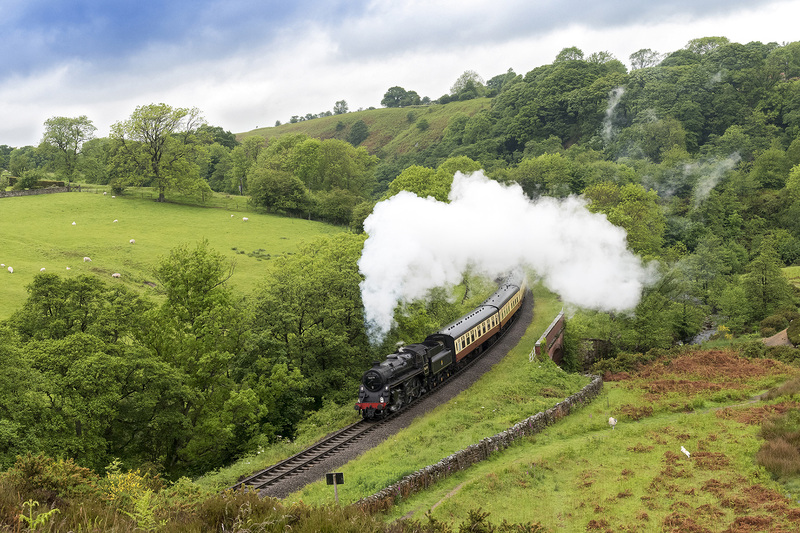 You can even book onto one of the popular NYMR photography workshops to enhance your skills in order to better record the atmosphere of the railway. The NYMR hosts many popular events throughout the year. Check out their website here for more information. Of course, one of the greatest attractions to Goathland is the incredible breathtaking scenery of the surrounding North Yorkshire Moors. It is a walker's paradise. 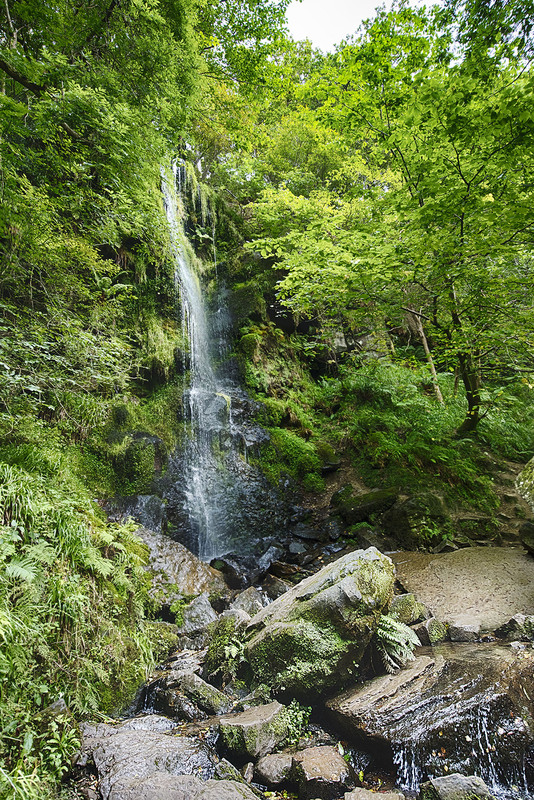 There are walks to suit most abilities starting from the village encompassing beautiful views and taking in the local sights, such as the Mallyan Spout and Thomason Foss waterfalls. One of the nicest and most popular walks is along the old rail trail from Goathland to Grosmont. This is a very pleasant walk, mostly downhill. On the way you pass Beck Hole which is a small hamlet boasting one of the smallest pubs you are ever likely to encounter. Birch Hall Inn consists of two small bars with a sweet shop in between. 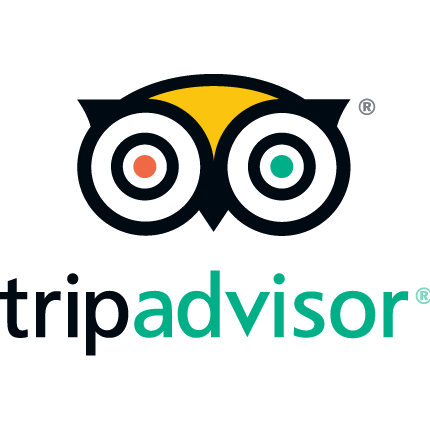 They serve tasty snacks and refreshing drinks. If there is no room in the inn they have a large garden next to the Murk Esk river. In Grosmont there are a number of cafes to choose from. Following refreshments, if you don't fancy the return walk up the Rail Trail, why not hop on the steam train and let it take the strain while you sit back, relax and enjoy the scenery? A visit to North Yorkshire really wouldn't be complete without visiting the stunning coast. Staithes, Runswick Bay and Robin Hood's Bay all feel as if they are lost in time and are great places for exploring cliff top paths, rock pooling and fossil hunting on their sandy beaches. Whitby, it goes without saying, is another great place to visit and only 9 miles from Goathland. Overlooked by the ruins of the gothic 13th century abbey, Whitby is full of the sights and sounds of a bustling working harbour. Sample the local kippers, crabs or fish and chips; you will not be disappointed. There is plenty to see down the narrow cobbled streets and along the cliff top promenade. Further south, there is Scarborough, the original Victorian seaside resort, with it's award winning sandy beaches, cliff top views, arcades and ice-cream shops, not to mention the castle, open air theatre and parks. For the culture vultures and the history hungry there is plenty to satisfy. If castles are your thing; try visiting Helmsley Castle or Scarborough Castle, both of which offer great insight into castle life. Castle Howard is more of a stately home than a castle, but definitely worth a visit for it's grandeur, stunning grounds dotted with statues, temples, lakes and fountains and not forgetting the stimulating exhibitions and open air performances. Scampston Hall and Gardens also hosts many events and exhibitions. For those wishing to explore the wartime history of the area, aside from the ever popular "Railway in Wartime" event hosted by the NYMR, there is also the award-winning Eden Camp near Malton. Set in the grounds of an original PoW camp each hut contains recreated scenes from various theatres and walks of life during WW2, from civil defence to the U-boat menace. 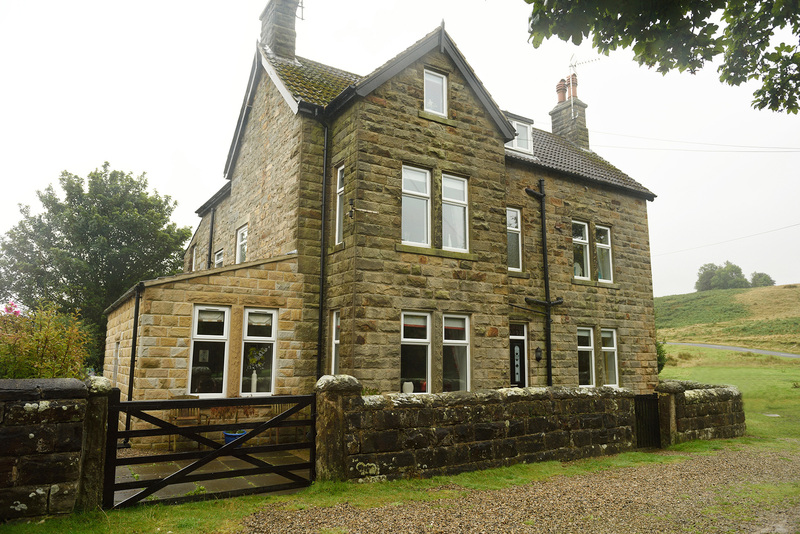 Only 12 miles from Goathland is the North Yorkshire Moors Centre at Danby. This is a great place to see everything that makes the North Yorkshire Moors National Park so special: moorland, woodland, farmland, miles of hedges and drystone walls, historic buildings – all basking in glorious peace and quiet. But, also, it is a great place to eat cake from the Woolly Sheep cafe! So as you can see, Goathland is a great place to visit, relax and unwind.